Bhubaneswar(Samaya Bureau): The 22nd Asian Athletics Championships-2017 to be inaugurated at the Kalinga stadium on July has come as a boon in disuise for the state to showcase its rich cultural heritage including its traditional handlooms. 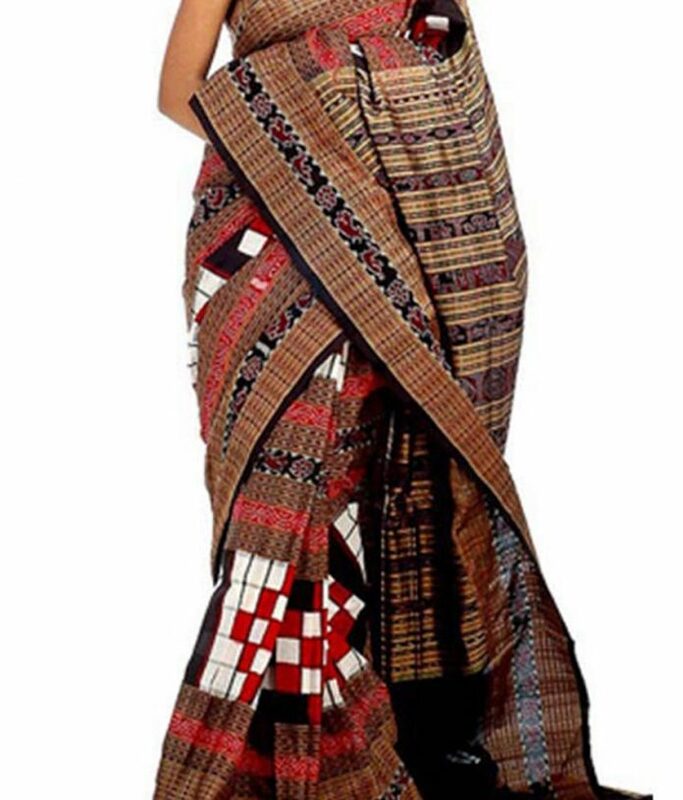 The state’s very own and world famous Sambalpuri Saree would be one of the chief attracting feature on the day the games open at the stadium on July. Women athletes who would represent India at the meet would be seen attired in Sambalpuri sarees on the inaugural ceremony. The Secretary of the department of Handlooms, Textiles and Handicrafts, Chitra Arumugam has informed that the state public sector marketing unit Boyonika would provide the sarees to the athletes to add colour to the inaugural march past.